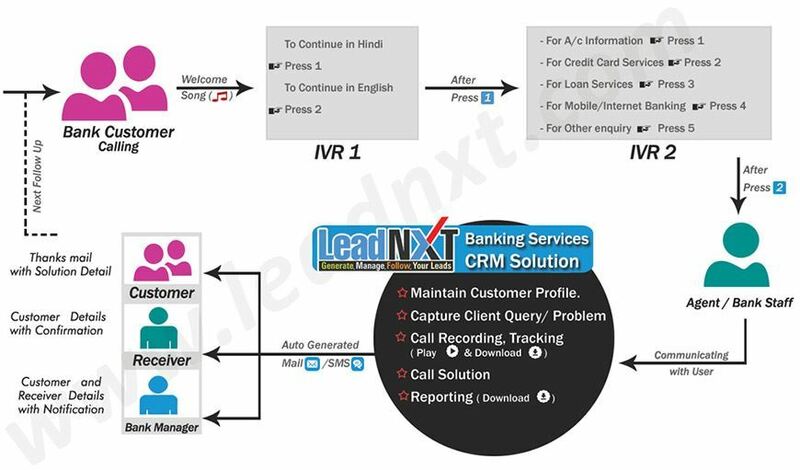 CRM solution offers end-to-end functionality and increase employee productiveness with automated workflows to effectively address the needs of the complete cycle of marketing, sales and service for banking products. Keep track of complete customer information across existing systems and enables banks to enhance customer experience across channels and empowers them with a robust platform for more sell opportunities. 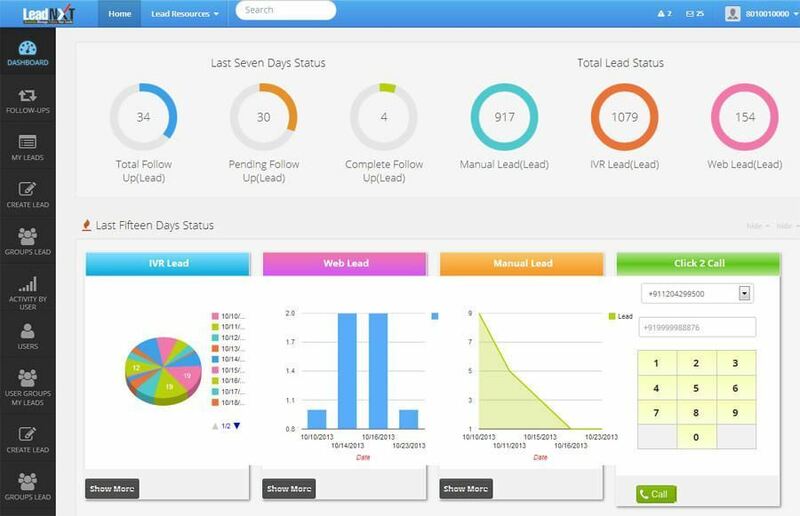 Our CRM solution is future-proof that automate marketing campaigns for targeted prospects. With a robust architecture and proven scalability, gives you the power to provide powerful and targeted marketing campaigns. Focused on managing relationships with cutomers that ensures protection for the bank’s process. 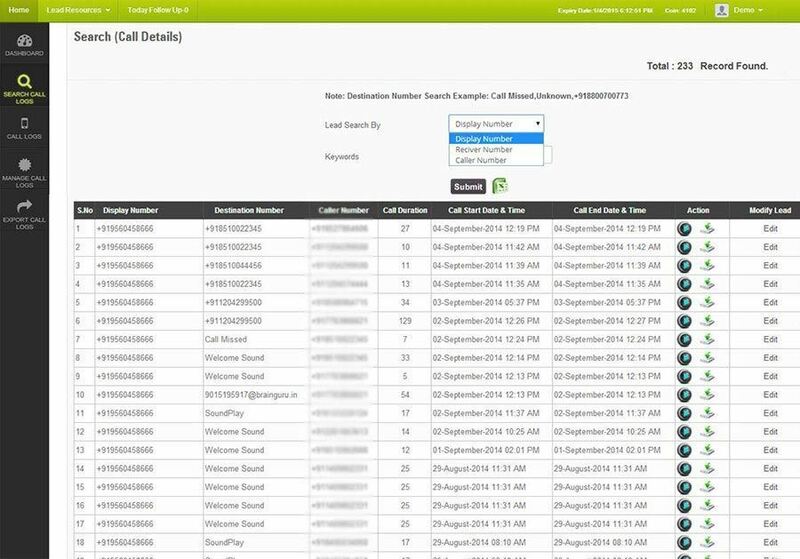 CRM Solutions - Provides the technical support for managing the banking systems, including risk measurement and monitoring and accounting. It helps in delivering a complete view of the customers and enables banks to improve customer experience. 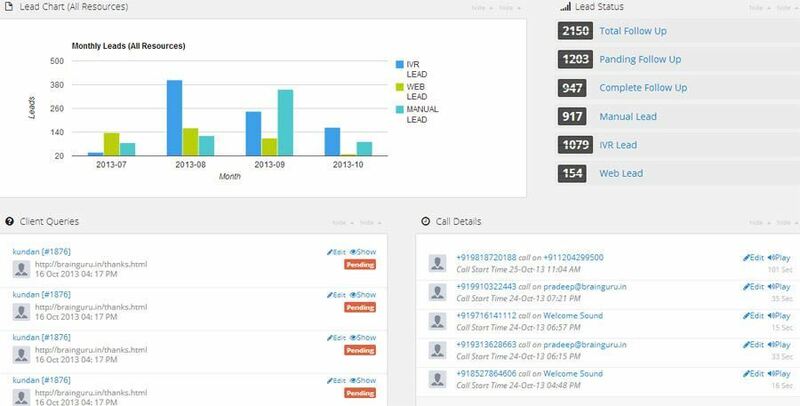 All the information about the customers and the interaction between the agent and the customers are recorded, and the details can be accessed on the go. 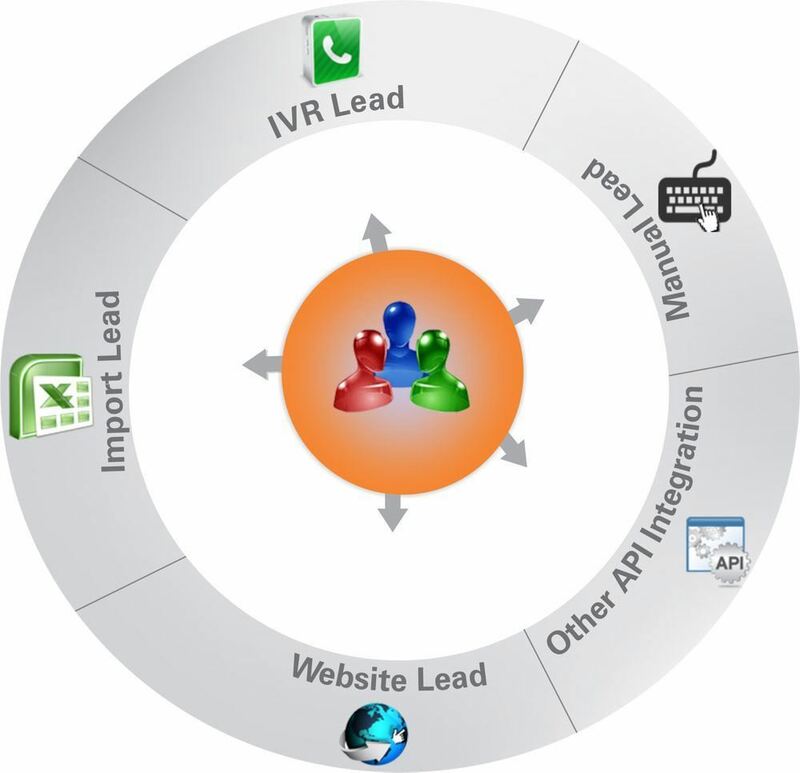 IVR Solutions - It ensures to meet the needs of the growing banks by efficiently and effectively serving the customers to increase the reach of the banks through effective marketing campaigns. 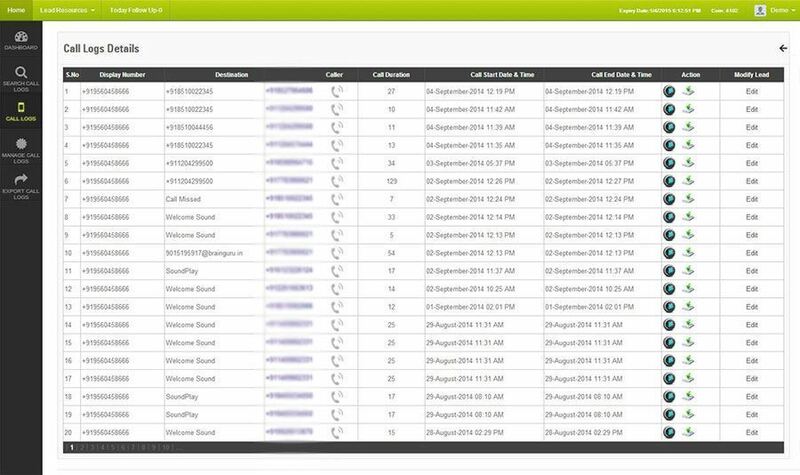 Provide consistent interactions by connecting customers with your business across the channels through our powerful IVR features that are flexible and easy to use.